All living organisms rely on genes to manage all aspects of their life. The genes in most cells in an organism are identical but cells can be very different from one each other in their morphology and function. We will focus on how analyzing genomes and expression level of genes encoded in the genome can helps us understand how cells and organisms are similar and different. 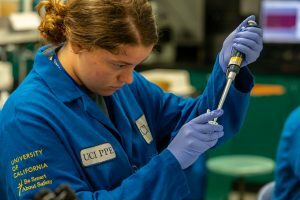 Students will have the opportunity to see new sequencing technologies that are revolutionizing biology and medicine today. 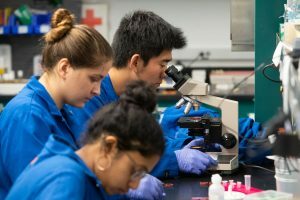 To investigate gene expression, students will isolate RNA and analyze gene expression level using cutting edge techniques such as RNA-seq. 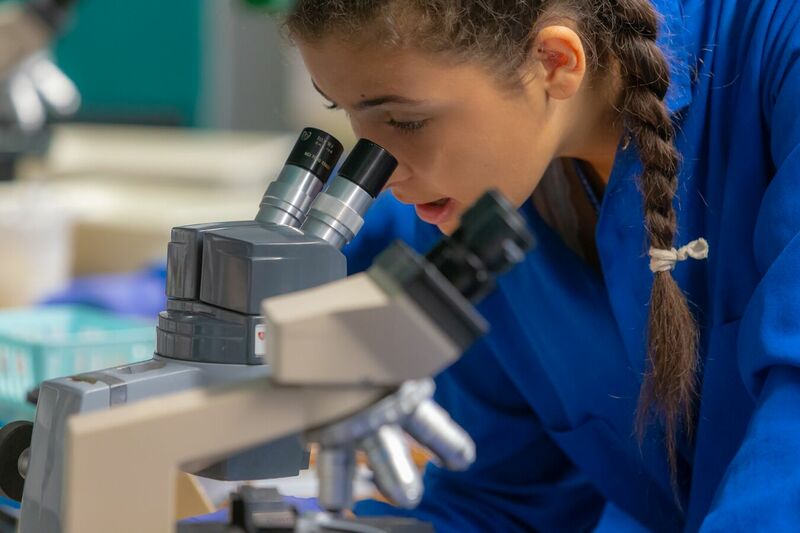 Students will learn about basic experimental design and how to measure gene expression through hands-on laboratory experiments built around the small Steinernema worms. Steinernema are important predatory nematodes that form a symbiotic (mutually beneficial) association with a bacterial species that help the worms kill their prey by overwhelming the insect immune system. Because these worms are particularly lethal to many insect pests, Steinernema are used for pesticide-free biocontrol of common insect pests. Laboratory modules will include the characterization of the life cycle of different Steinernema species, labeling of cellular components using fluorescent stains, evaluating their effectiveness at killing their prey, measuring changes in gene expression changes using RNA-seq, and analyzing student RNA-seq data using computational tools. Students will also be able to tour sequencing facilities and tour laboratories active in genomics. Students in small groups will design their own Steinernema gene expression analysis projects and will conclude by presenting the results of their findings.